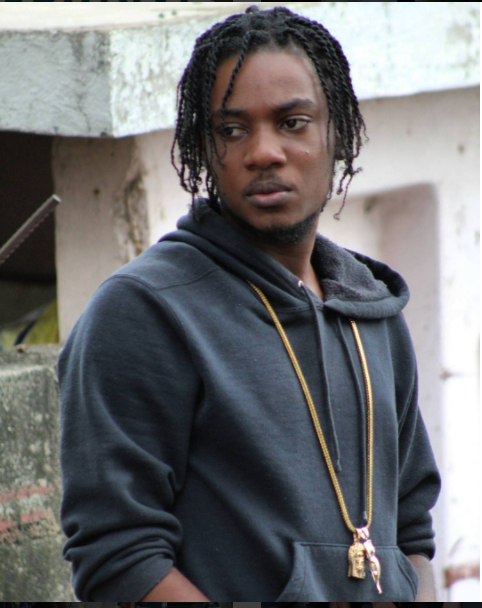 > Blog > Music > Popcaan drops 2 new singles via OVO Sound radio. 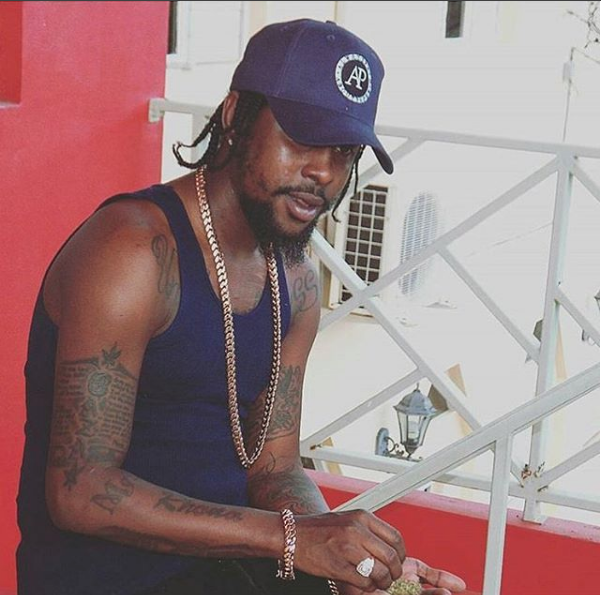 Popcaan drops 2 new singles via OVO Sound radio. Dancehall artiste Popcaan released two new remixes on the latest episode of Canadian Rapper Drake’s OVO Sound Radio.